Tasting Note: A lovely bouquet of baked pear, ginger and spice. The palate is generous & lush & full with spicy, fresh fruit flavours. The wine is made with minimal intervention, machine harvested, using free run juice only. 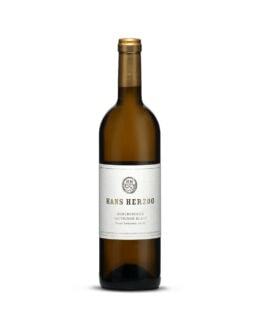 The wine is fermented with cultured yeast in stainless steel and 15% in indigenous yeast in seasoned 2 year old oak puncheons. The wine is matured on lees for 9 months.